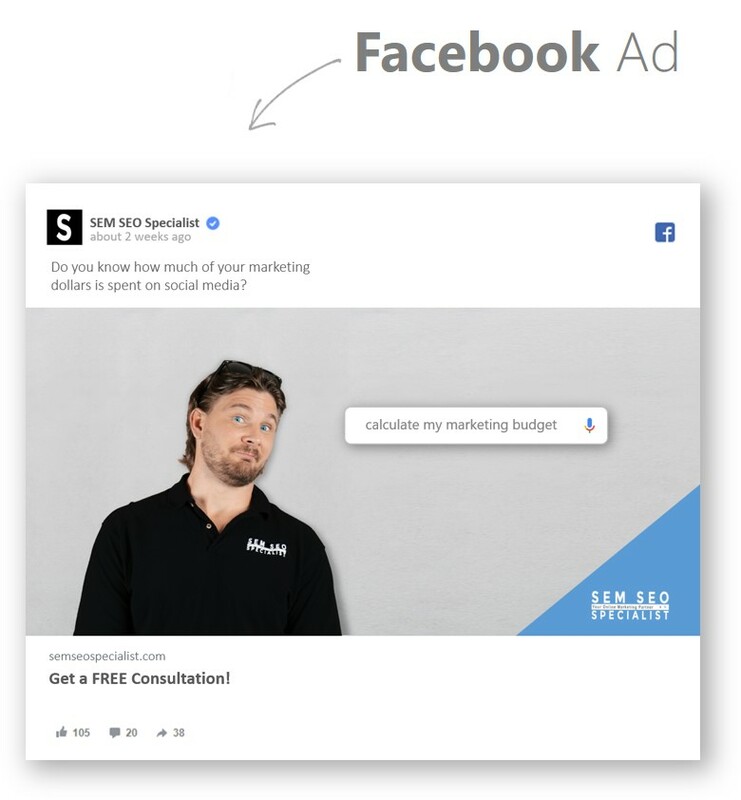 Increase consumer awareness with a social media ad campaign. When it comes to lead generation and filling up your CRM system, Facebook is the best social media environment. It collects emails for retargeting. Raising consumer awareness for the digital version of a printed book. Gaining consumer interests by advertising limited-time offers. Offering a free item when a specific set of guidelines are followed. 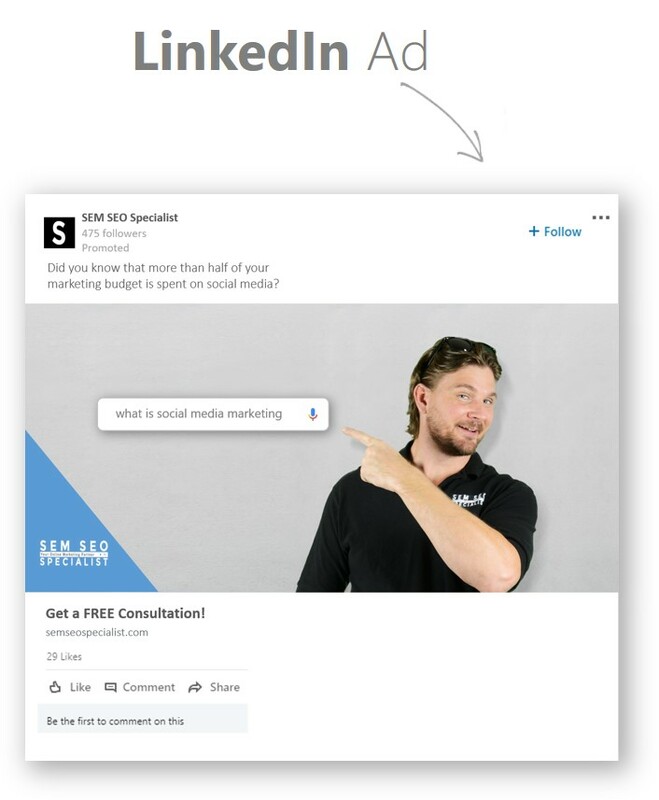 When it comes to connecting with other organizations and building partnerships, LinkedIn is the best social media environment. It offers the highest, qualified leads. Targeting individuals that are actively seeking new employment. Raising awareness for an online course, university, college, or eBook. Advertising a business-to-business product and/or service.